These cables are intended for drawing into trunking and fixed, protected conduit. They may also be used inside installations such as lighting fittings, appliances, switchgear and controlgear, which are to be used in normal temperature zones. LSOH cables are not only characterized by its fire retardant performance but also by its halogen free properties, thus offering low corrosivity and toxicity. During a fire, this cable will emit less smoke and acid gases which may damage the human being and expensive equipment. 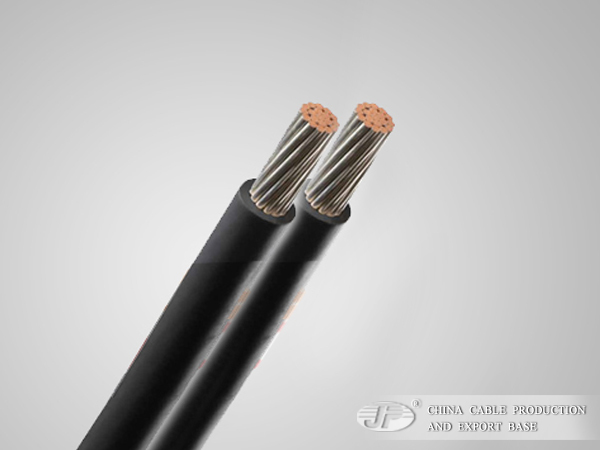 Compared with normal PVC cable, LSZH cable outperforms by its fire retardant properties, low corrosivity and low smoke emission properties, however, normal PVC cables has better mechanical and electrical properties. Maximum conductor temperature during short circuit: 250℃. 2.Voltage rating：450/750V, when installed in an earthed metal enclosure, cables are suitable for voltages up to 1000V A.C. or up to 750V to earth D.C.